"Lee was born Leonard Caneqata in NYC in 1907, the son of West Indian immigrants, and was described as a violin prodigy as a child. However, for unclear reasons he ran away from home as a teenager and worked as a professional jockey and a prolific journeyman boxer, but he quit the ring after a 1930 bout detached his retina. 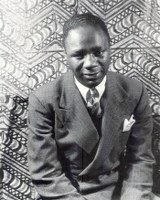 Although Canada Lee's movie career was relatively brief, his career was in many ways a reflection of the difficulties facing African-American actors in the 1940s. He entered show business, first as the manager of a Harlem nightclub, an orchestra conductor and performer in amateur theatricals and later became involved in the Group Theater and the Federal Theater Project. In 1936 he played Banquo in John Houseman and Orson Welles' very controversial "Voodoo" version of MACBETH set in Haiti with a cast of 200. It's been reported that Lee had to rescue the then underweight Welles from angry crowds on more than one occasion. A couple of years later he reunited with Welles for the even more controversial stage adaptation of Richard Wright's NATIVE SON, which included the sensational beheading scene. 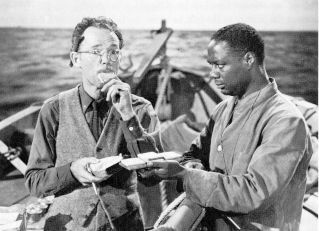 After playing in Lee Strasberg's version of SOUTH PACIFIC and garnering praise as Caliban in THE TEMPEST, he became one of the first Black actors to play a white character in THE DUCHESS OF MALFI. 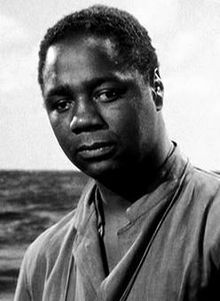 Lee was regarded by many as the best African-American actor of his day and was rewarded with a part in Alfred Hitchcock's LIFEBOAT. 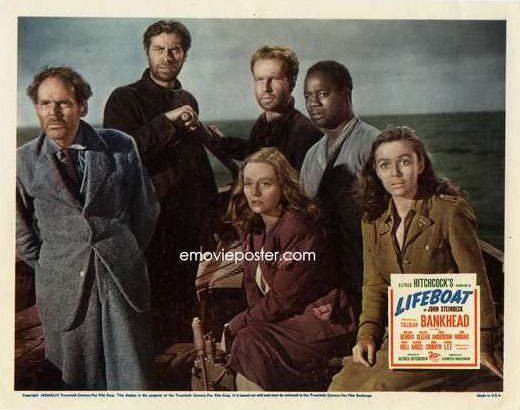 Although he was billed last, Lee was the first of the nine lifeboat actors who was cast in the allegorical story of the War, and the actor attempted to soften some of what he considered stereotypical aspects of his character by revising dialogue and cutting "business," which he thought unnecessarily comical. 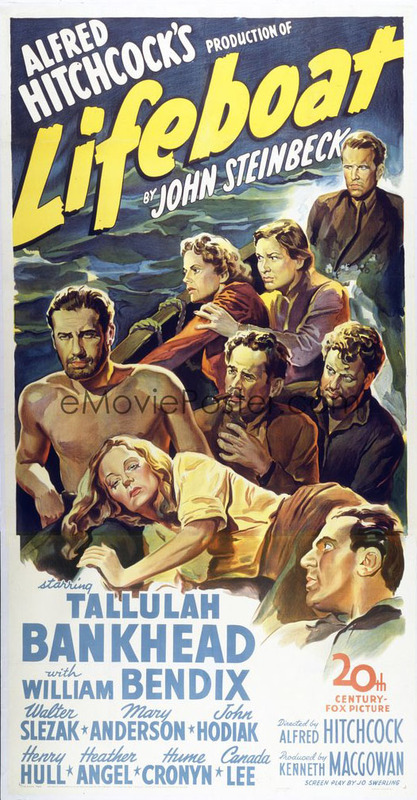 He did not think he was successful although his portrayal of "Joe" is still effective 70 years later, and Lee holds his own with other members of the powerful ensemble cast. 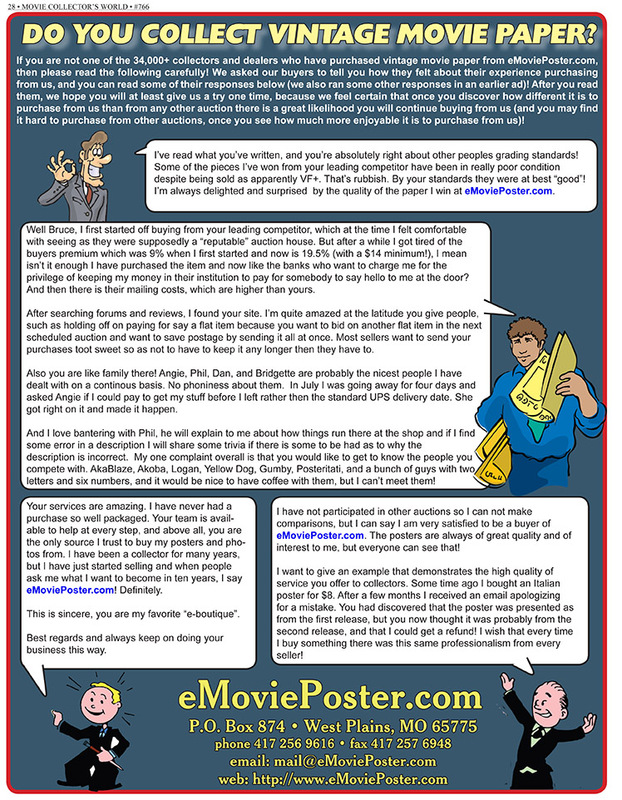 Reportedly author John Steinbeck clashed with Hitchcock over the director's handling of Lee, which the author thought disrespectful. 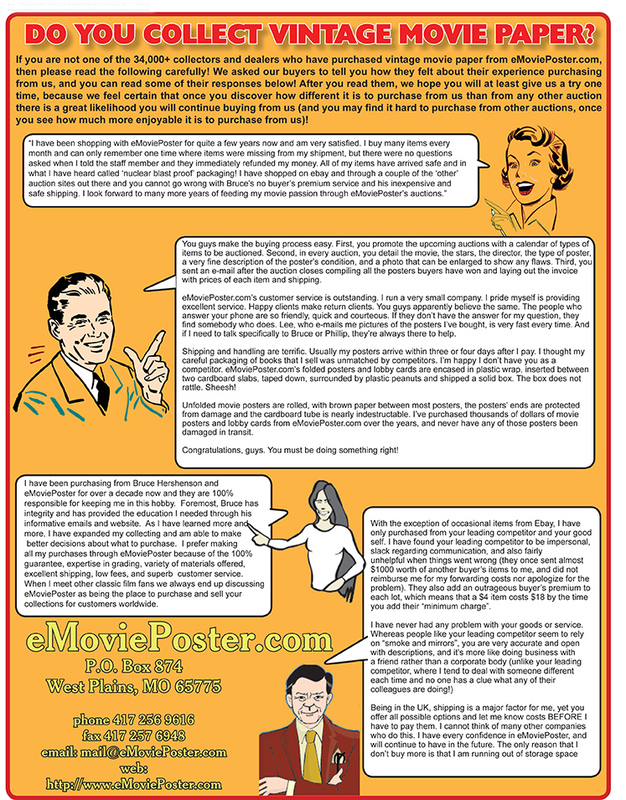 In the three-sheet (pictured above), Lee is the only one of the nine stars not depicted. 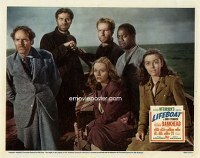 It should be noted that LIFEBOAT was a troubled production with Hitchcock having poor relations with other cast members on the difficult shoot. 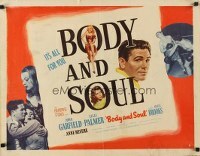 Perhaps because of his clashes with Hitchcock, the only other film offer came three years later, from some of his friends from the Group Theater, with the boxing movie BODY AND SOUL. 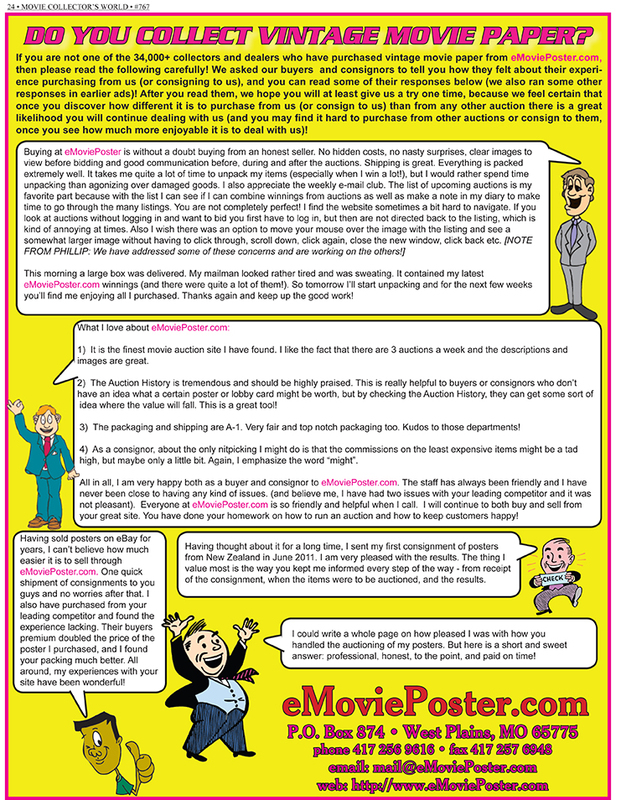 Lee's role was not large but he made the most of his screen time. Lee also co-narrated the documentary THE ROOSEVELT STORY at the behest of the former First Lady, a supporter of the actor. 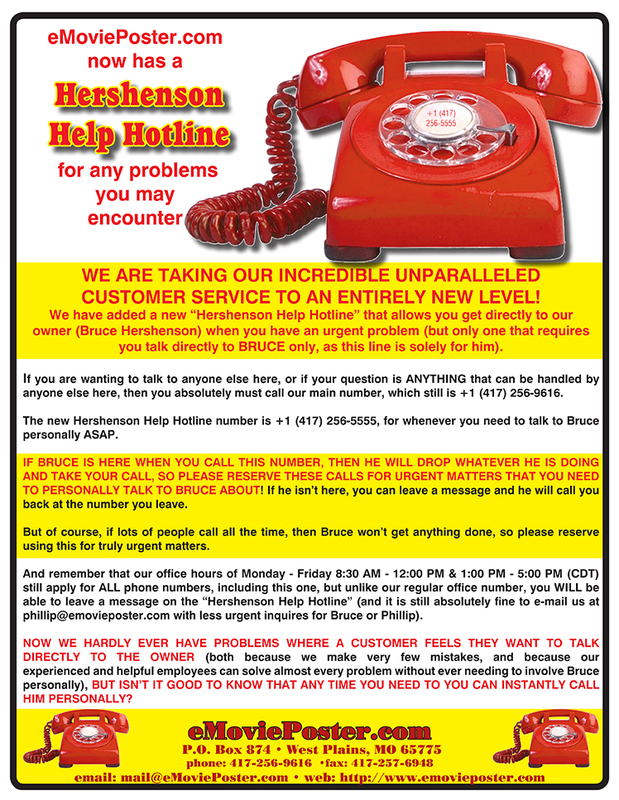 Not finding screen work, Lee became a radio pioneer with THE CANADA LEE SHOW, one of the first talk shows that explored social and political issues. Langston Hughes wrote two plays for Lee, but their socio-political content was thought to make them too controversial, and they were not produced. Lee was a prolific speaker at public events and although he criticized the segregation of the armed forces, he won acclaim for his USO appearances and sale of War Bonds. 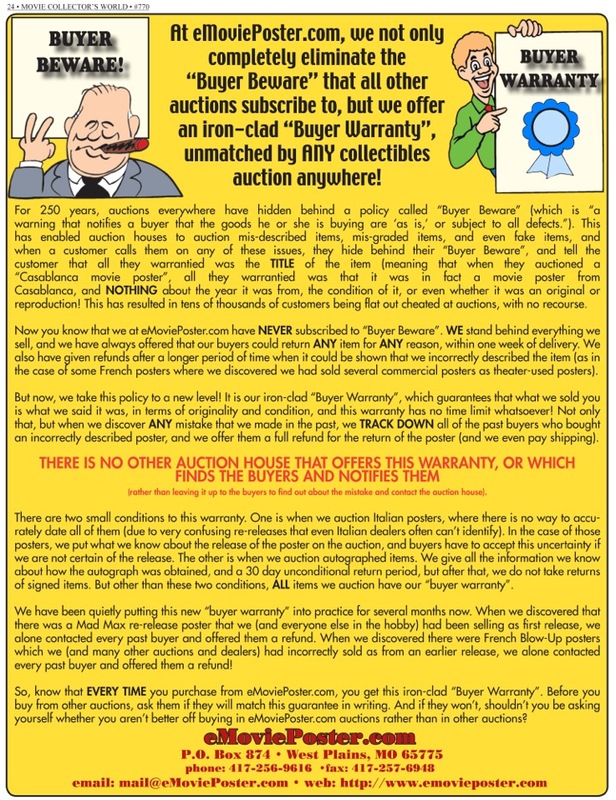 All this activity brought him under scrutiny during the HUAC-era. 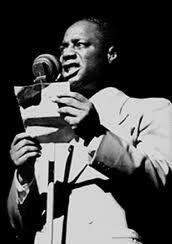 Reportedly Lee was told if he publicly denounced Paul Robeson, he would be cleared, but he refused. 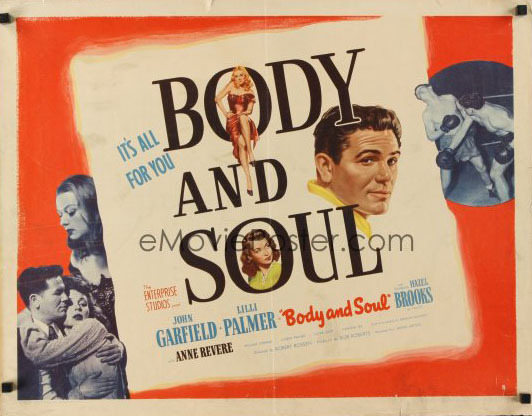 1949 was the year of the great breakthrough in racial awareness in American film, and Lee was cast in a supporting role in LOST BOUNDARIES, a small independent film about a black doctor passing for white. 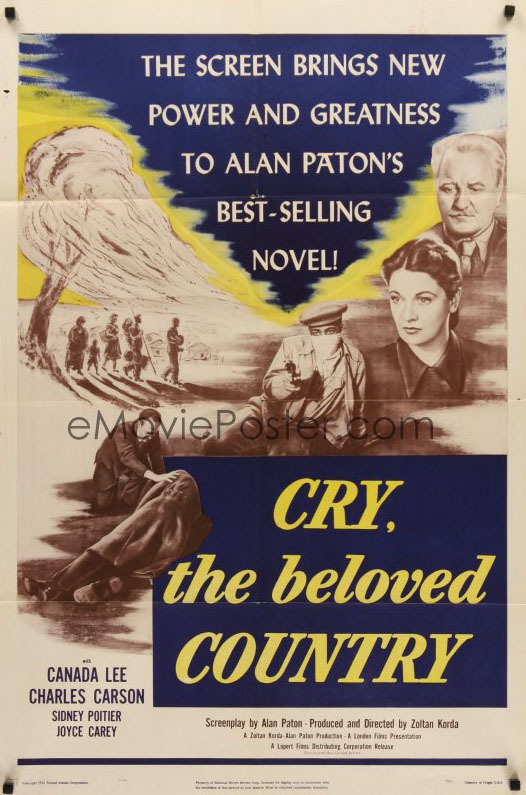 The actor became involved in the struggle against Apartheid, and he and Sidney Poitier were smuggled into South Africa as indentured servants to film what would be his last movie, the British-produced CRY THE BELOVED COUNTRY. It was then that he had his first heart attack. 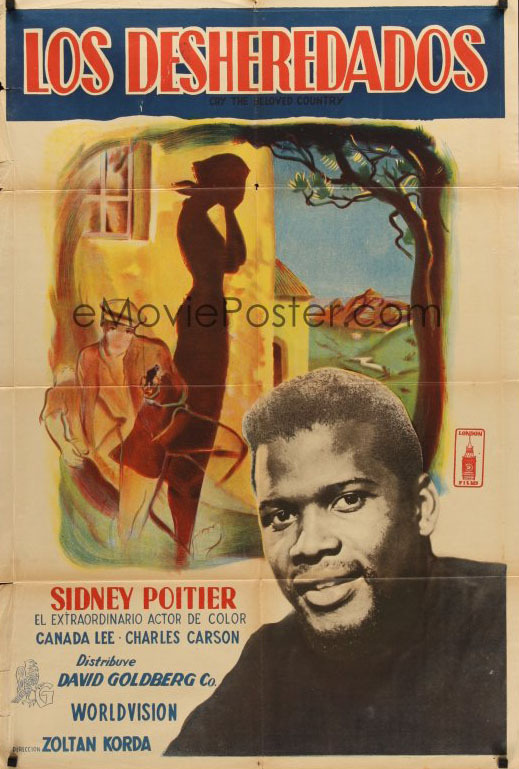 As you can see, the U.S. poster featured the film's white stars while the Italian version highlighted up-and-coming future superstar Sidney Poitier. 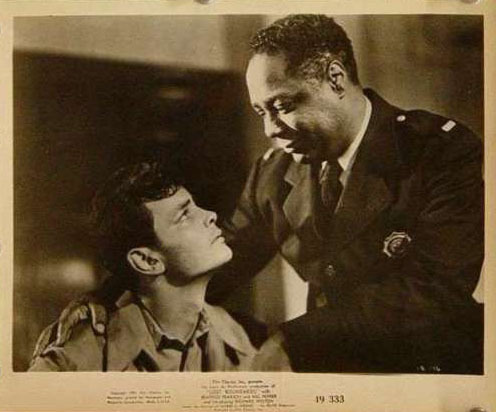 Lee was now considered too controversial to be given a passport to Italy to star in OTHELLO, and that forced him to turn down the starring role in NATIVE SON, which was to be shot in Buenos Aires. Lee was now officially blacklisted and on May 9, 1952, looking much older than his 45 years, died from a heart attack attributed to his dealings with HUAC. Several others, including former co-star John Garfield, died from premature heart attacks and strokes that were attributed to the stress of the Blacklist. Lee is the subject of two documentary films as well as a biography, BECOMING SOMETHING by Mona Smith.